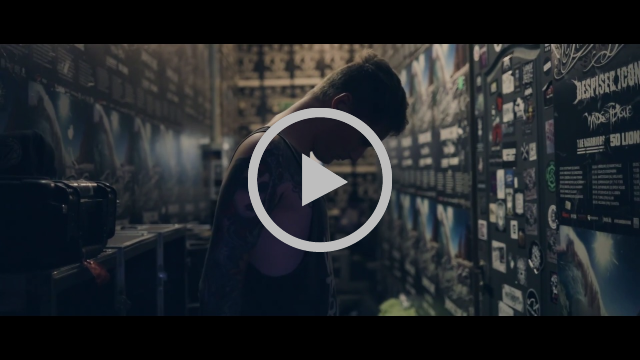 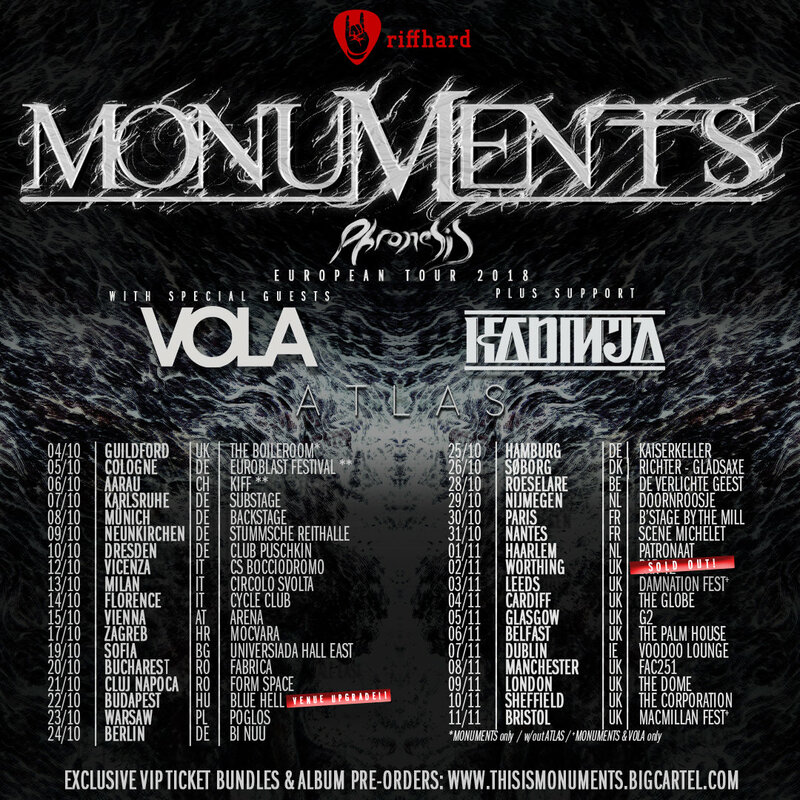 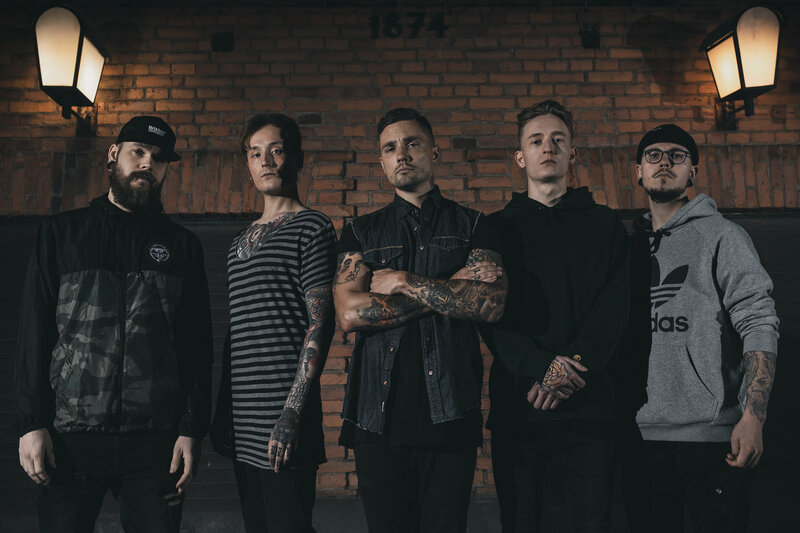 Finnish northcore band ATLAS just released a new single and heads to month long tour across the Europe to support British metalcore giant! 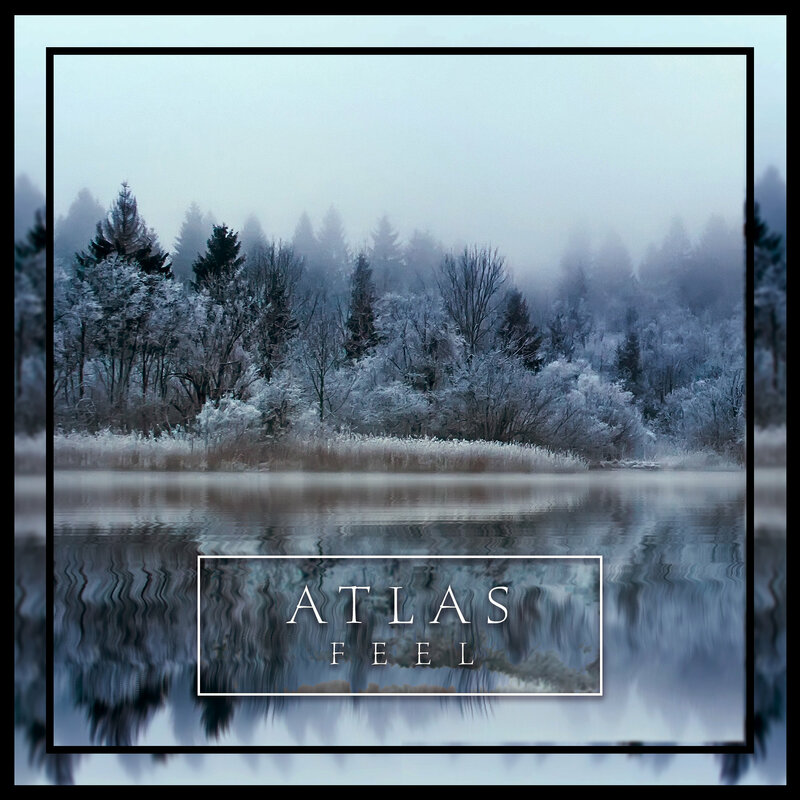 Finnish ATLAS; which is one of the most promising newcomers in the European core-scene just released a new single named FEEL. 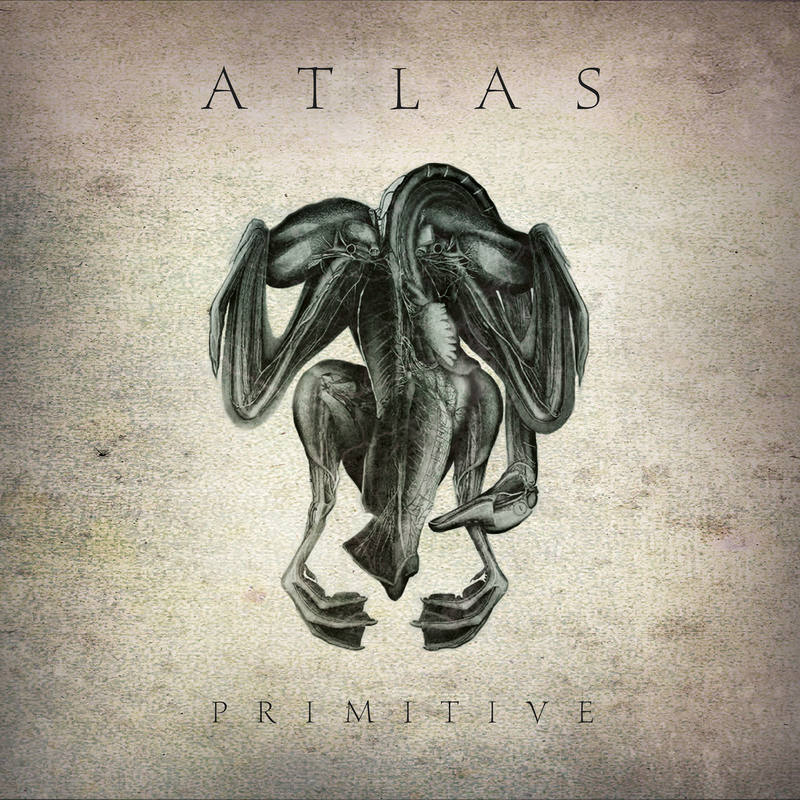 This new song is the second release from their upcoming PRIMITIVE -album and continues their unique cold and northern path in the scene.